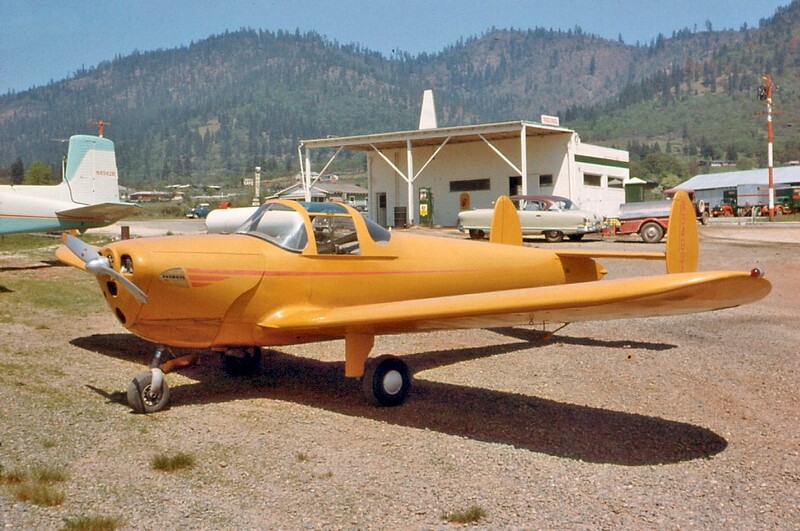 I have come across a vintage Ansco slide of Ercoupe N94804 at an unknown location. Date not stamped on 35mm slide mount. Use it if you can. I am an aviation slide collector.